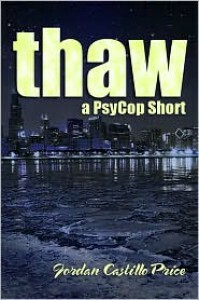 Thaw - Jordan Castillo Price - review - Cristina T.
Awww, this short was so sweet and adorable. A stolen moment between Vic and Jacob that made me smile from ear to ear. The whole night with him felt like something stolen out of a much simpler, much happier life. Only it was actually mine.